The AQUADAPT (Phase I) project was concerned with how the aquaculture sector could adapt to climate change. 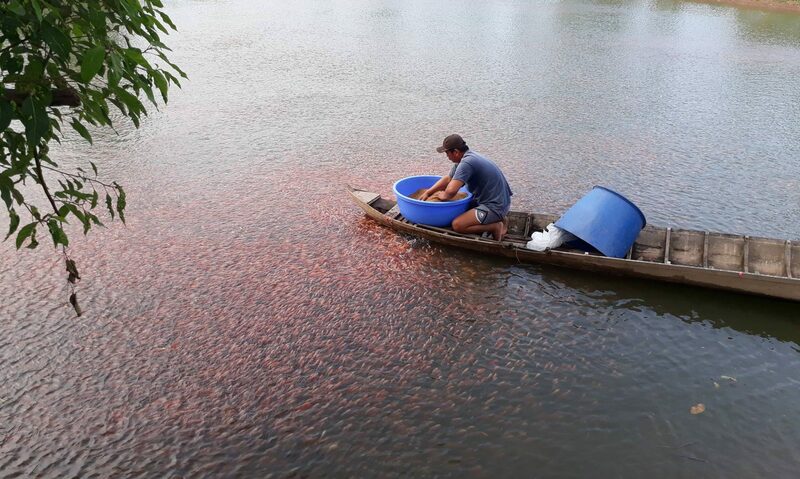 The empirical focus is on Tilapia grown in farm ponds or floating cages in rivers and reservoirs in Northern Thailand. The project ran from July 2012 to December 2016. It was led by the Unit for Social and Environmental Research (USER) with major contributions from students and senior researchers from the Faculty of Social Sciences and Faculty of Economics at Chiang Mai University, and the Faculty of Fisheries Technology and Aquatic Resources at Maejo University. Other individual team members were based at the Stockholm Environment Institute (SEI) Asia Centre, and the Department of Fisheries within the Ministry of Agriculture and Cooperatives, Thailand.